Ondes Martenot player Augustin Viard is rapidly becoming known as one of the leading players of his generation, and for bringing together eclectic contemporary styles. An unusual programme devised for France Culture ‘In the head of Ingmar Bergman’ with organist Sarah Kim was broadcast in December. Produced to commemorate the centenary of the birth of the legendary Swedish filmmaker this podcast explores the music from and inspired by Bergman’s films. Designed as a journey or a ‘meander’ through the artistic inspiration of Bergman, the recording is a mix of spoken autobiographical biography and arrangements by Augustin Viard of works by Bach and Schumann. It is chance to listen to the voice of the great film-maker and his ghosts “écoutons sa voix et ses fantômes.” To listen to the podcast. 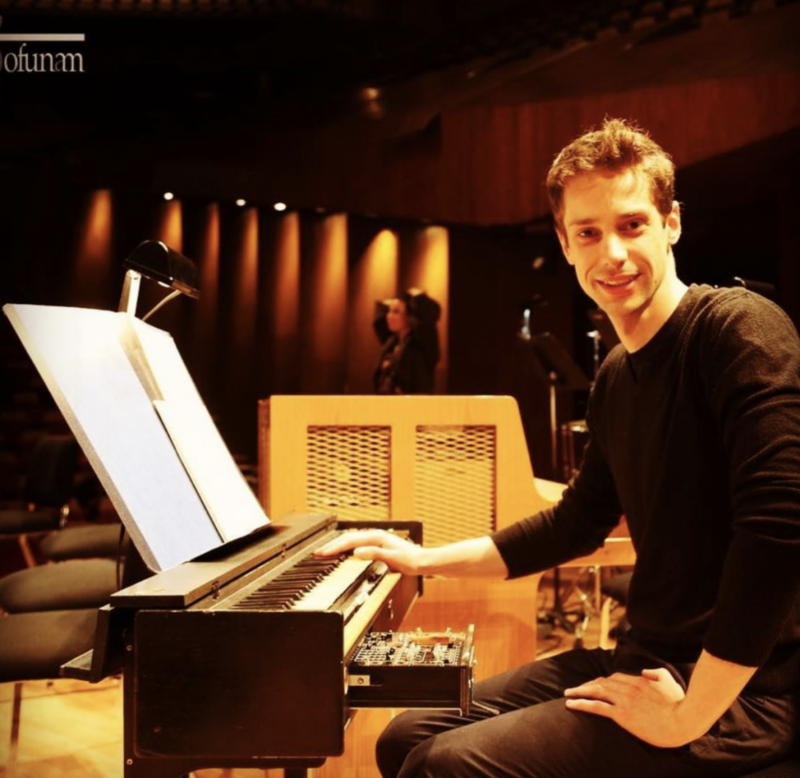 The ondes Martenot was famously championed by Olivier Messiaen, and now by musicians such as Jonny Greenwood from Radiohead and Thomas Adès. 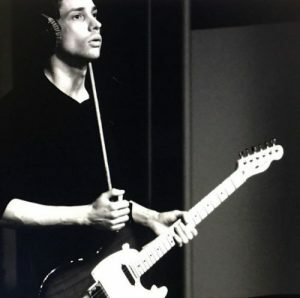 The instrument features in numerous film and television soundtracks, and Augustin Viard plays on the score of Andreï Zviaguintsev’s Oscar nominated film Loveless.